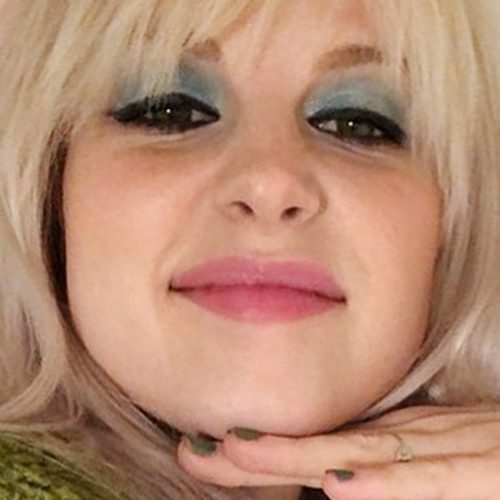 Hayley Williams wears light blue eyeshadow, black eyeliner and pink lipstick. 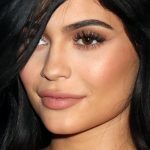 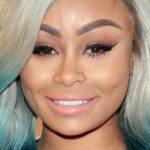 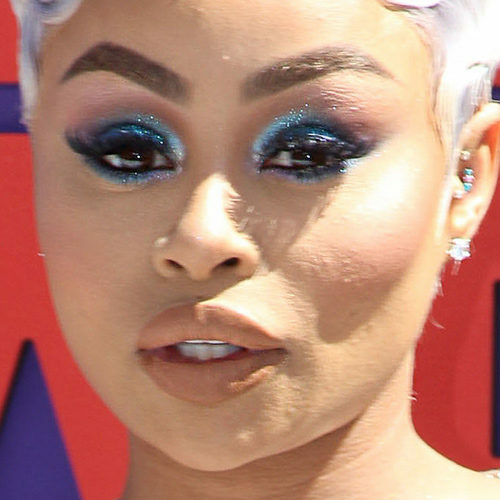 Blac Chyna at the 2018 BET Awards at Microsoft Theatre in Los Angeles, CA on June 24, 2018. 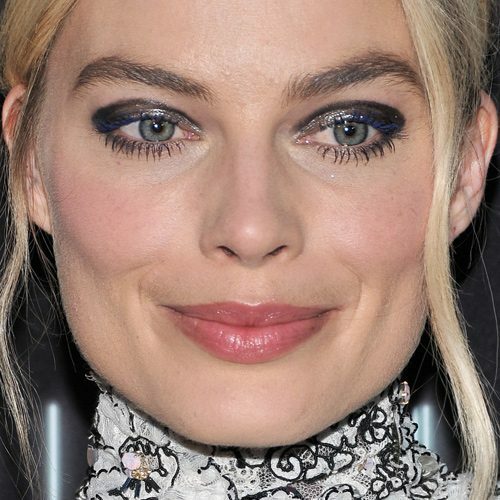 Margot Robbie at the Premiere Of RLJE Films’ ‘Terminal’ at ArcLight Cinemas in Hollywood, Los Angeles, California on Tuesday May 8, 2018. 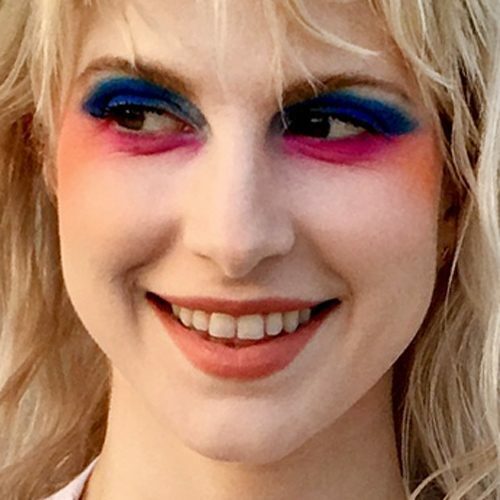 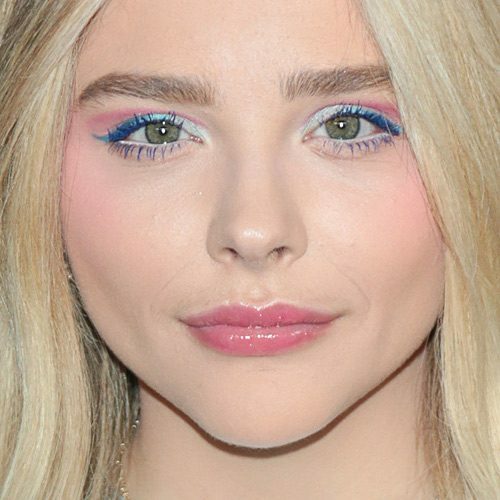 Brian J O’Connor creates a new colorful makeup for Hayley Williams using hot hues on pink and blue for her eyes. 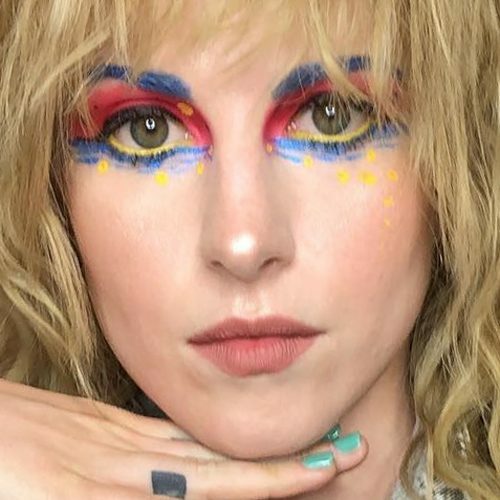 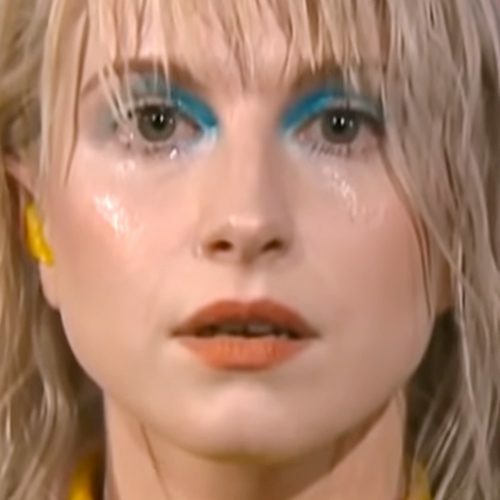 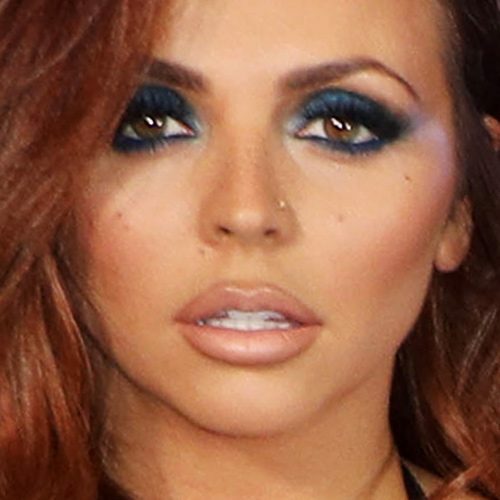 Hayley Williams wore blue eyeshadow, matte brown lipstick and shimmery cheeks when she attended the The Late Show with Stephen Colbert and performed ‘Rose Colored Boy’.